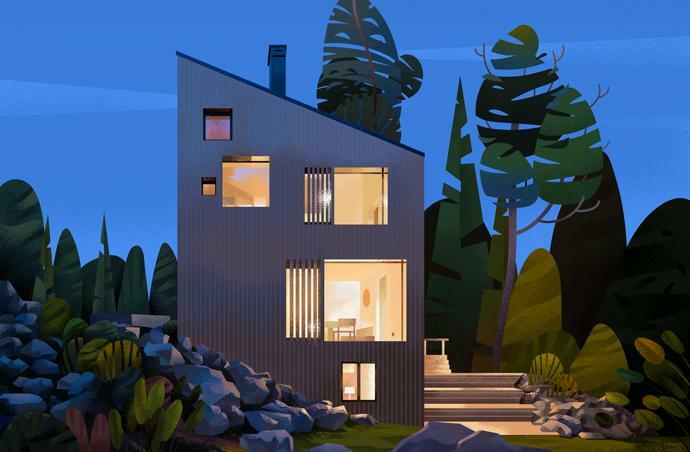 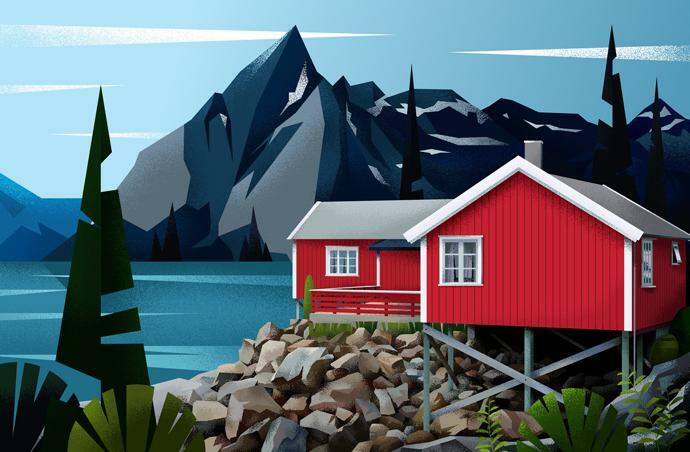 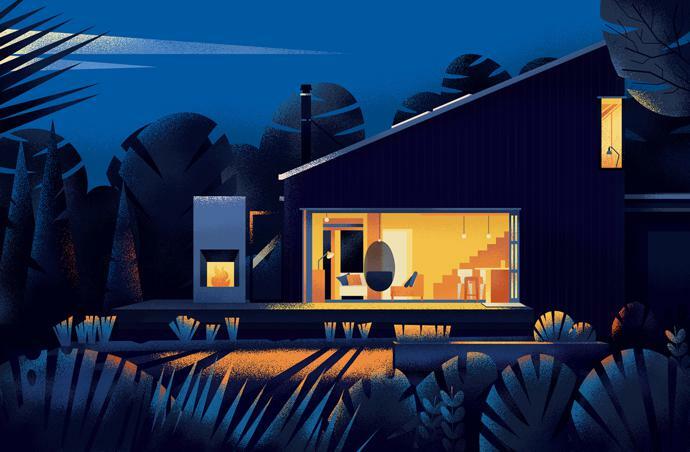 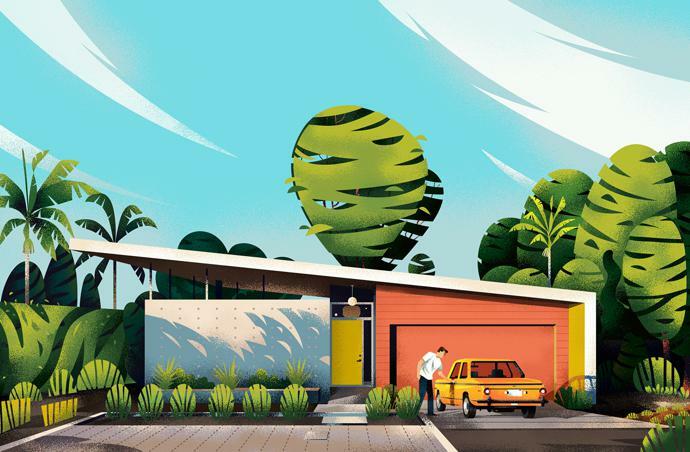 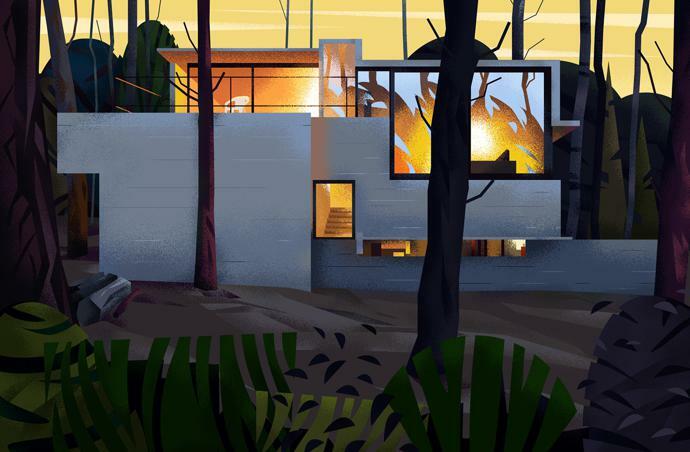 The series, entitled Home, makes use of bold colours and texture to mimic a variety of styles, from Modernist and Mid-century to classic, country and Scandi. 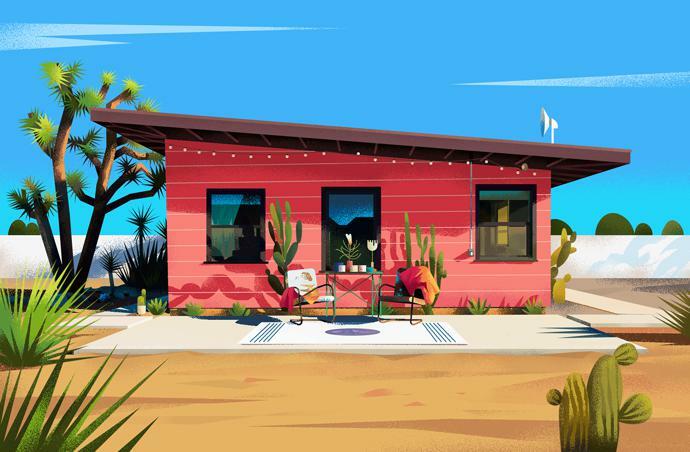 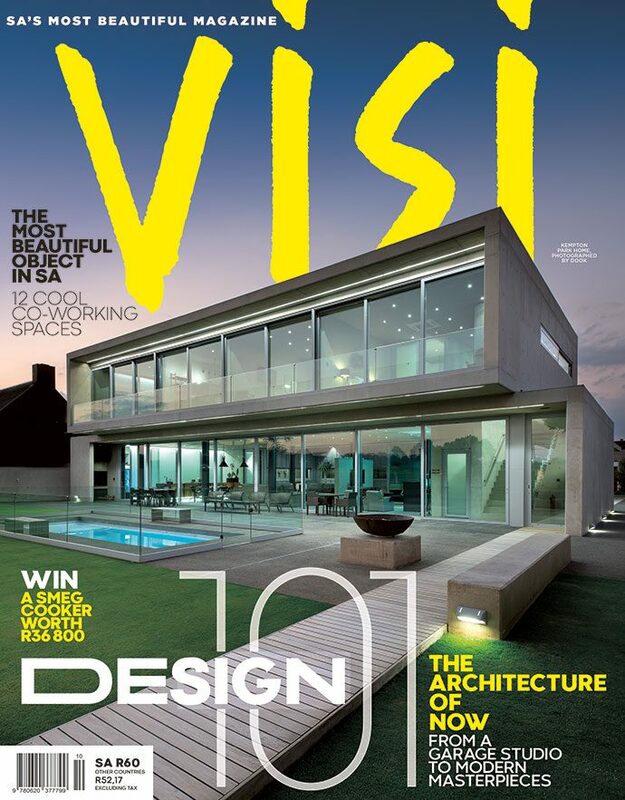 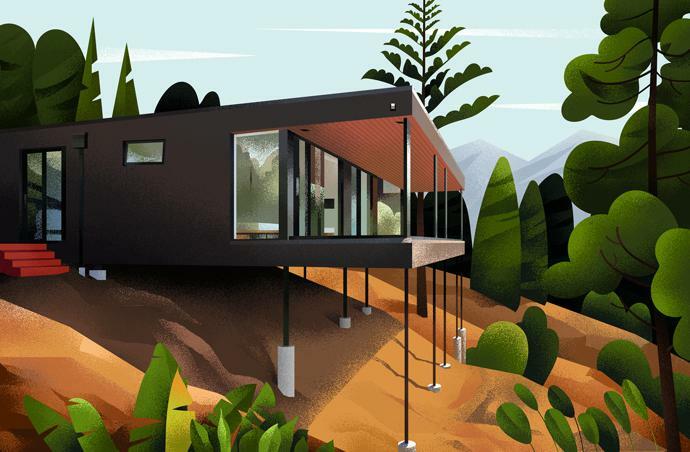 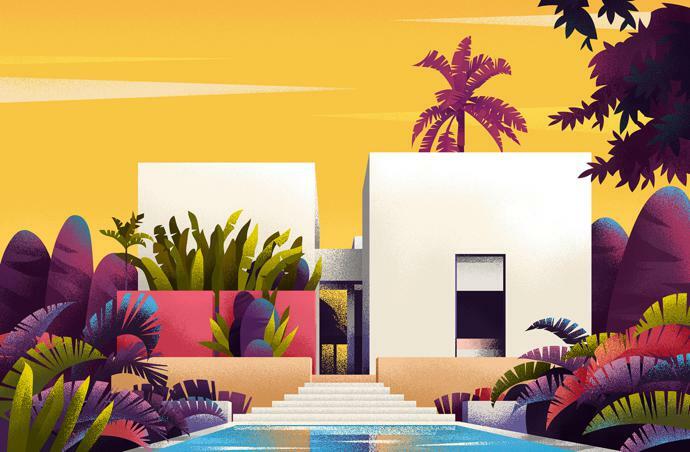 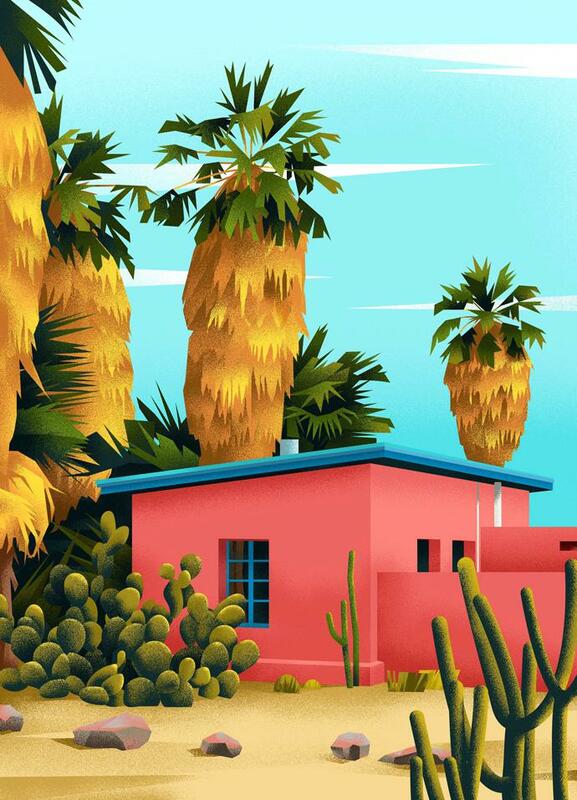 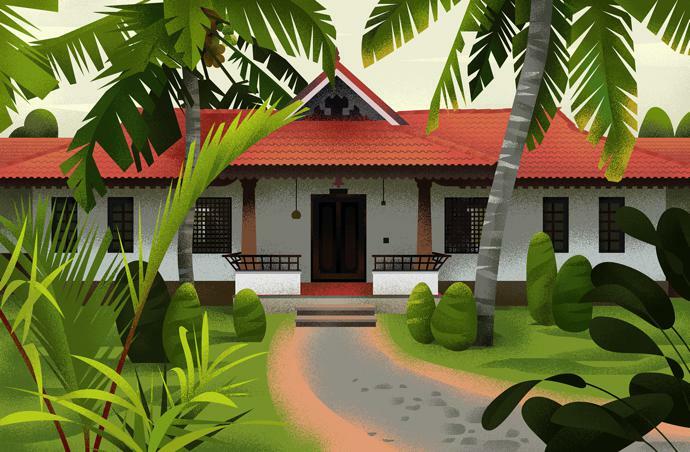 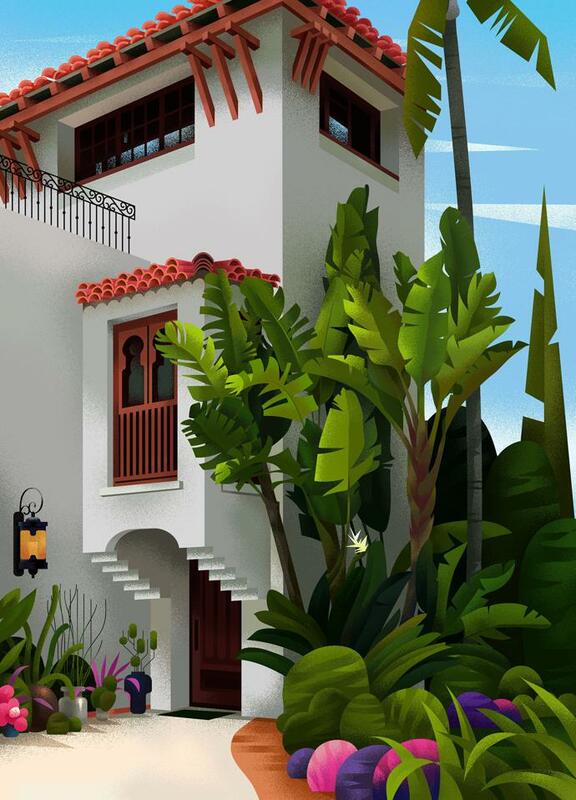 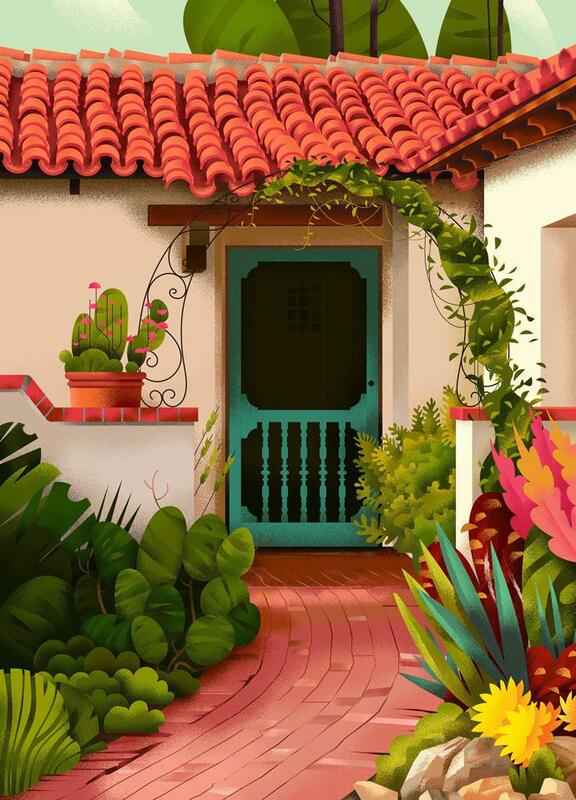 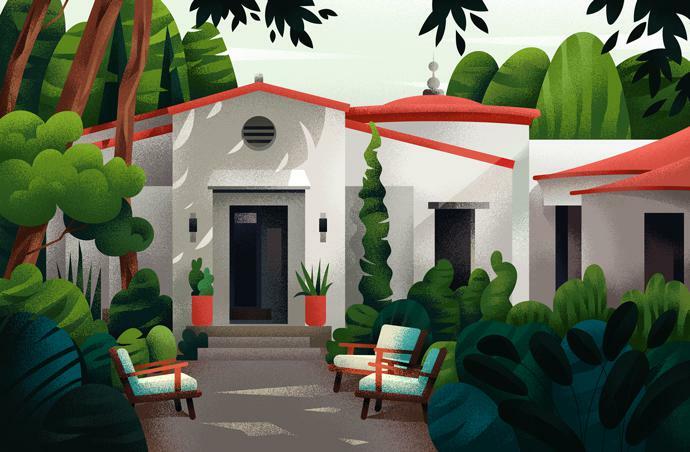 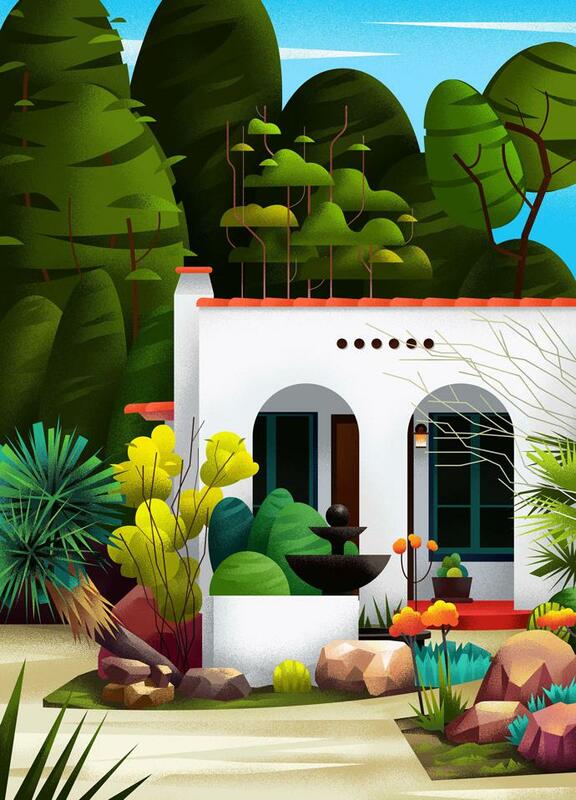 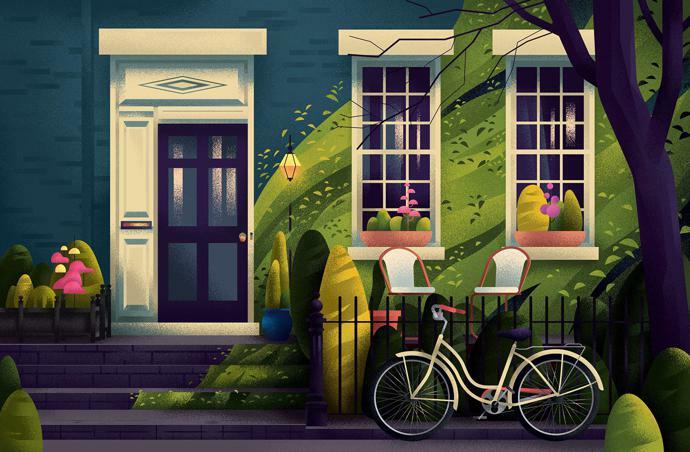 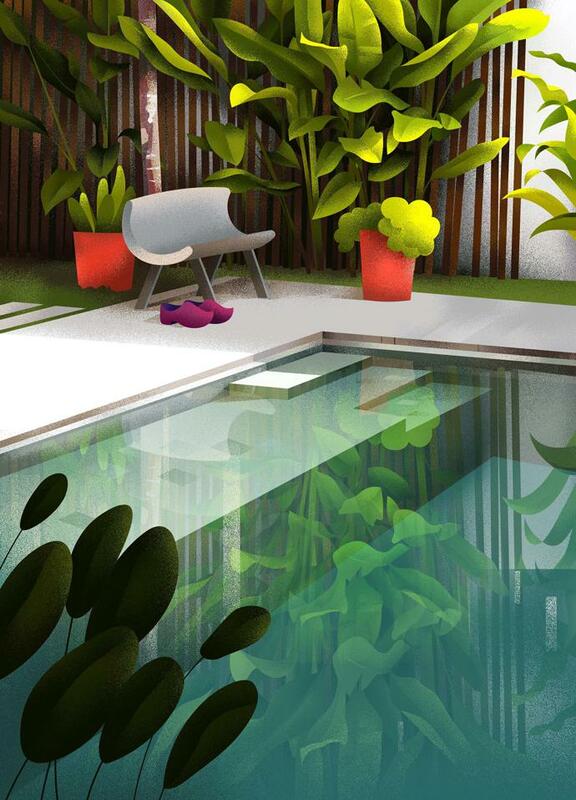 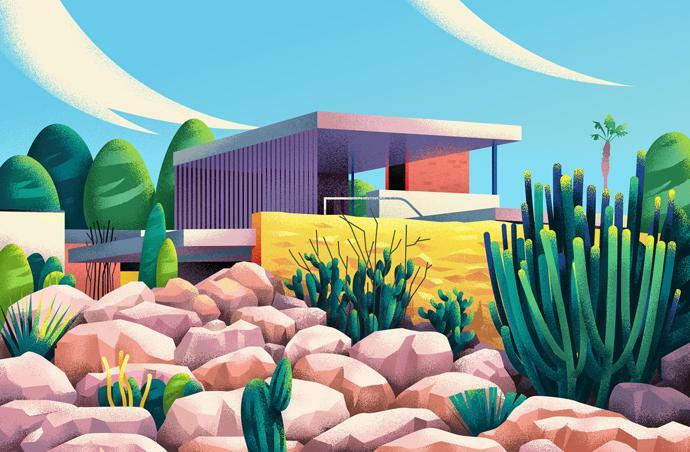 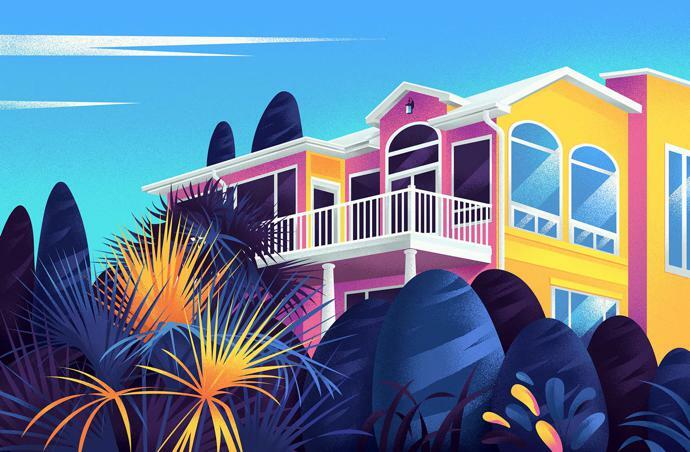 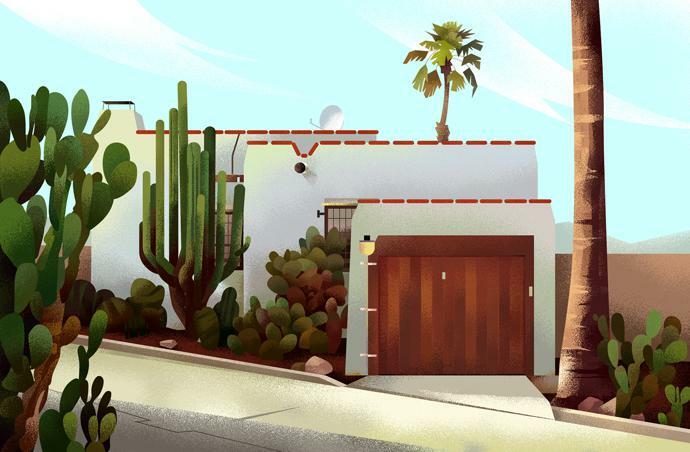 Each illustration not only highlights a distinct style of architecture, but also brings in landscapes and lush foliage. 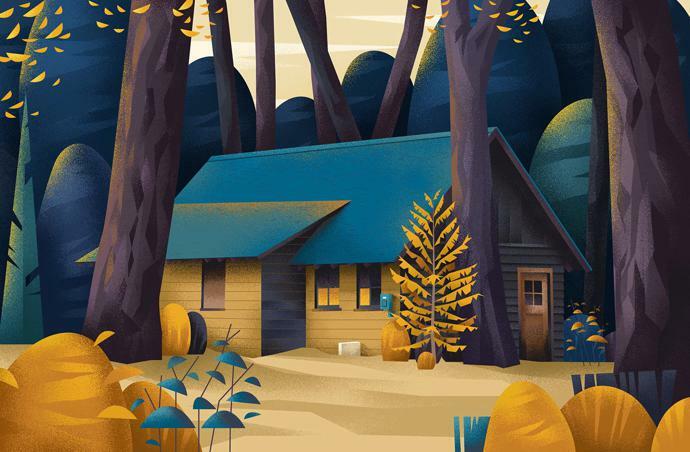 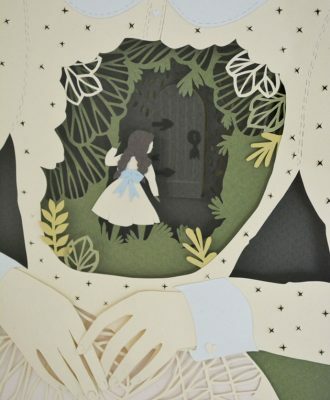 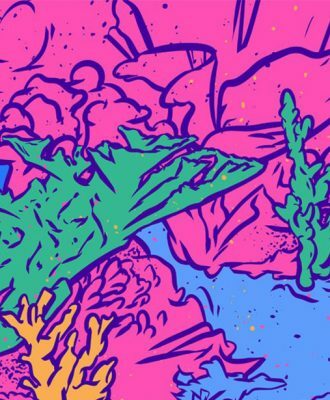 You can see more of his work on Behance or follow him on Instagram.